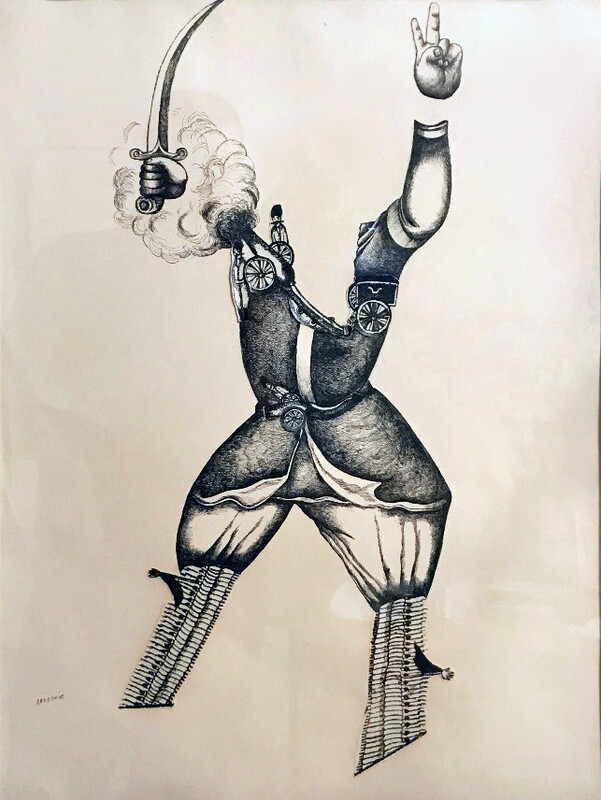 Dastan is pleased to announce its participation in Frieze Art Fair New York 2018 with a presentation of works by Ardeshir Mohassess. 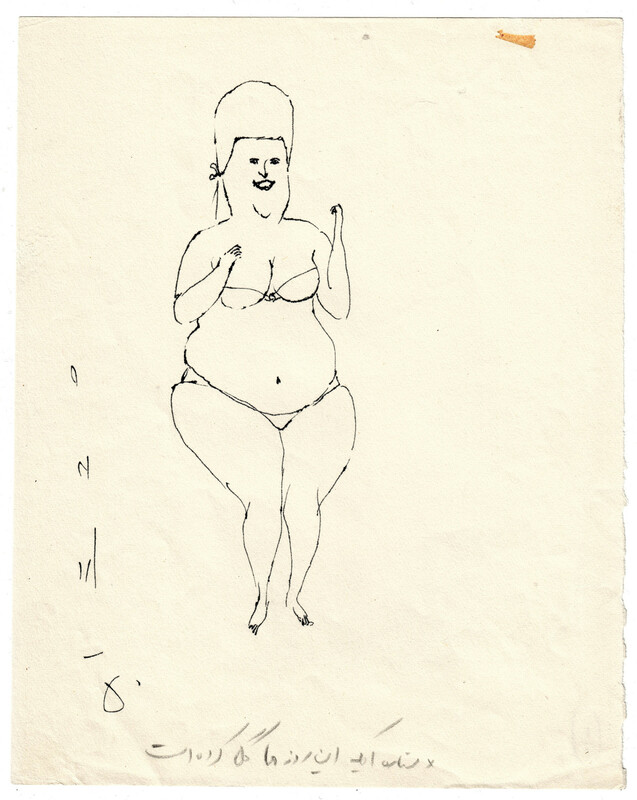 The presentation will consist of a number of Mohassess’ drawings from the 1970s. Dastan has recently compiled and published a bilingual (Farsi/English) book incorporating the results of 3 years of research into the life and works of the artist, which will also be included in the presentation. Coming ten years after the Ardeshir Mohassess Retrospective in Asia Society Museum curated by Shirin Neshat and Nicky Nodjoumi, the presentation will seek to approach the artist’s work through the lens of New Historicism, while exploring it in relation to the power structure and society of different periods and reveal their evolutions. Traces of the artist's practice can still be found in the works of Iranian artists inside and outside Iran. 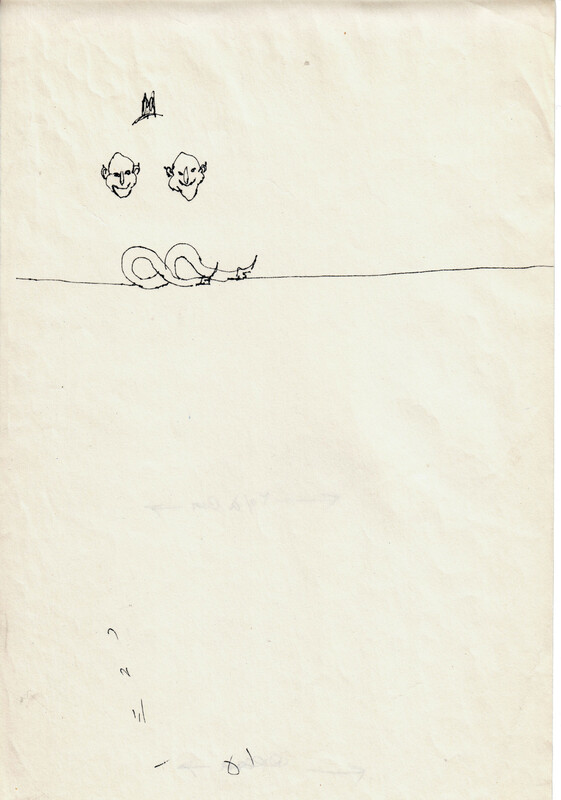 Ardeshir Mohassess (b. 1938, Rasht—d. 2008, New York) was one of the most prolific, influential and internationally-renowned Iranian artists of the twentieth century. He graduated from the University of Tehran with a degree in Political Science in 1962 and soon became a full-time illustrator. Best known by his drawings, he was also one of the most important illustrators and cartoonists of his time, with his work published in many international and local newspapers and magazines including The New York Times, The Nation, Keyhan Hafteh, and Tehran Journal. Looking at the careers of the artists who came after Ardeshir Mohassess, it is impossible to negate his deep influence on the traditions of drawing and figurative painting in Iran. Many contemporary Iranian artists find inspiration and insight in the life and work of Ardeshir. Ardeshir Mohassess’s career spanned over half a century, a century with decisive turns in Iran’s socio-political environment. Ardeshir’s work was published more than ten books during his lifetime, and shown in important shows at venues such as Musée d’Art Moderne, Asia Society Museum, and acquired by prestigious collections such as the Library of Congress and Tehran Museum of Contemporary Art. Shamlu, Ahmad. Khoi, Esmail (tr.). in Mohassess, Ardeshir. “Current Events”, with an introduction by Ahmad Shamlu, a selection of drawings from 1971, Amir Kabir Publicaions, Tehran, 1973. Mohassess, Ardeshir. “Identity Card,” a selection of drawings done in 1972, Tahouri Publications, Tehran, 1973. Neshat, Shirin; Nodjoumi, Nicky (ed.). “Ardeshir Mohasses: Art and Satire in Iran”. Asia Society Museum, New York, 2008.